Going for Night Driving? 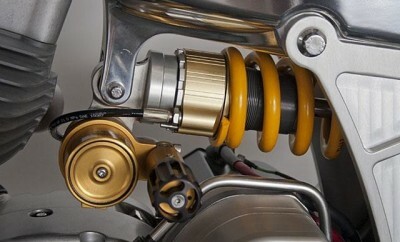 Remember these things! Night driving is often considered as risky and annoying. 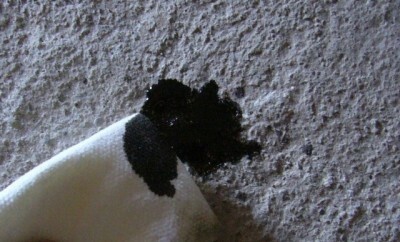 There is not any other annoying feeling like getting someone else’s heavy beams being shined straight into your eyes. There are very few people who would willingly opt for nocturnal driving. This is because there are a bundle of challenges that you might experience in night driving that are not present while driving during the day. During the night time there is no color in the sky and very little lights on the street. Thus the vision and depth perception of the driver are significantly impaired. 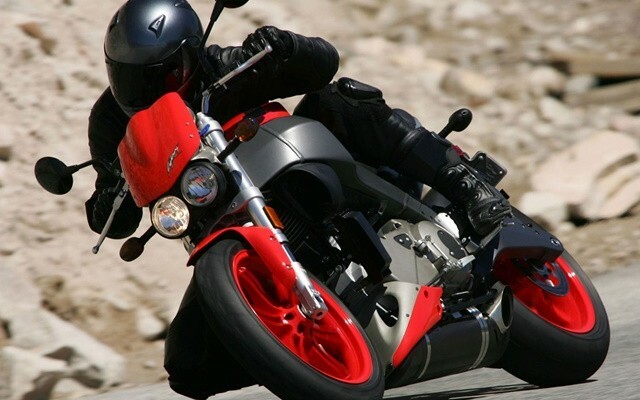 The licensing laws in the State or Territory that you reside or drive in will essentially require you to log a minimum number of night driving hours as a learner. If you are accustomed to it then the car crash rates would lower down. However the current statistics state that the car crash rates in the night time are considerably high when the sun goes down. While we see only a quarter of driving is done at night when you go through the facts you’ll notice that more than half of the deaths occur at night time. Thus, you should aim to do as much night time practice as you can. 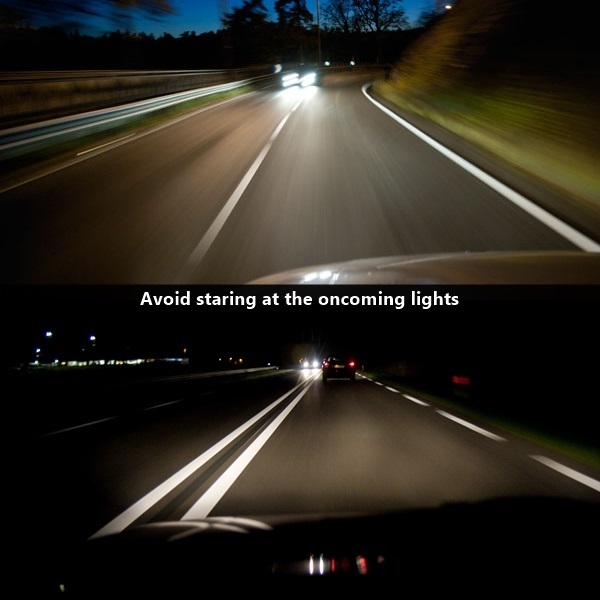 Thus, there are a couple of Tips to remember while driving at night. Below we have listed down 10 important tips that are necessary while driving at night. The faster you’re driving your vehicle, the more time it will take for you to bring your vehicle at halt. The darkness of the night is bound to delay your reaction theory. Meaning in case of an emergency it will take you even longer to respond and stop your vehicle. Thus, it is important you be a little more careful than you already are while driving during the day time. 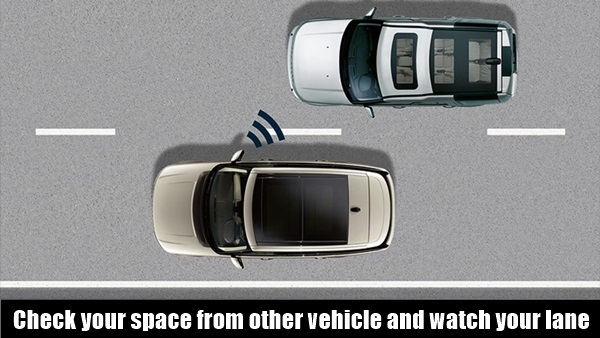 Maintain more distance from the car that is in front of you. 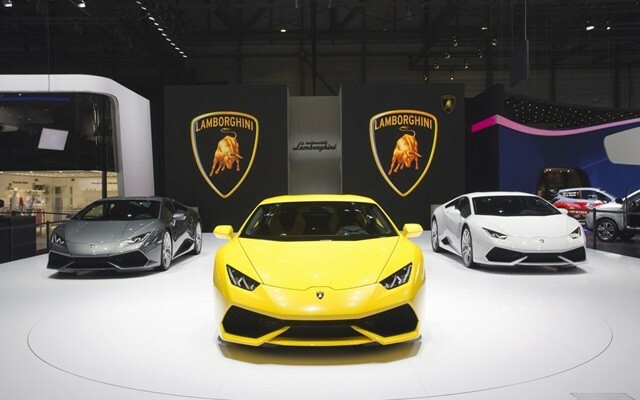 Drive slowly and at your own pace that you can handle. Do not cross lanes while driving. You might have been told time and again how essential it is to keep your headlights on when driving during the night time. A couple of cars now have those daytime running lights and/or automatic lights. If this is not the case then you must keep in mind to flip the switch topsy turvey, right when the sun begins to set and not wait till the time it is already dark. 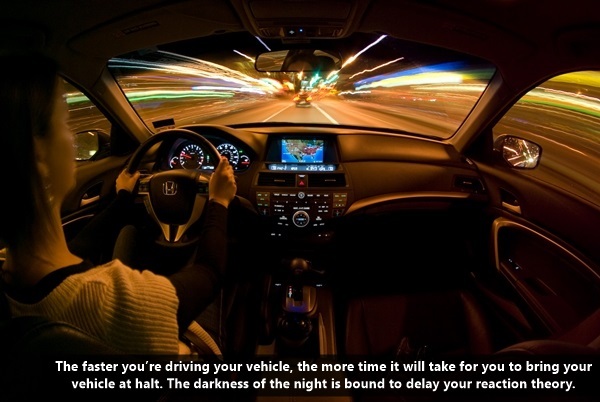 The time between the evening and the dark is a visibly dangerous time on the road. This is because your eyes are in a constant state of adjustment. Your eyes are not really as keen and composed as they are accustomed during the daylight. 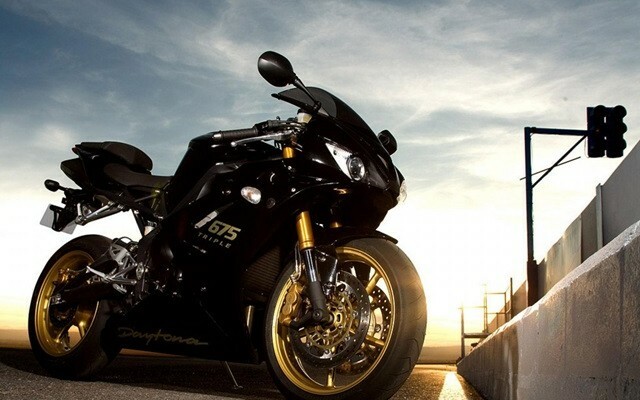 Thus, it is advised to turn on the headlights however avoid doing that in case you’re experiencing an oncoming traffic. 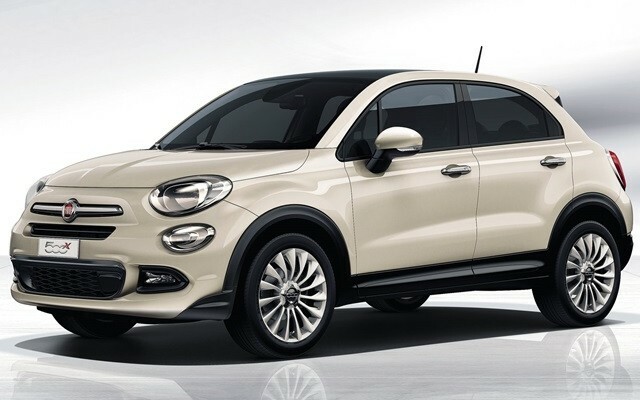 The headlights will make the nighttime driving easier on your eyes and expand your sightline as well. You’ll encounter a couple of inconsiderate or distracted drivers who often fail to lower their high beams as the vehicles approach. This is going to leave you temporarily blinded by the strong glare. 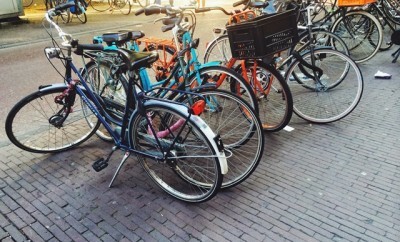 So, you should rather switch your vehicle to a safer side in order to avoid collision. 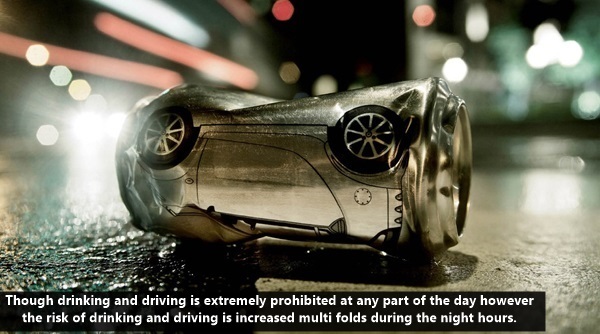 Though drinking and driving is extremely prohibited at any part of the day however the risk of drinking and driving is increased multi folds during the night hours. Thus, it is advisable that you remain totally sober during the night hours and avoid getting on the wheels in case you are drunk. 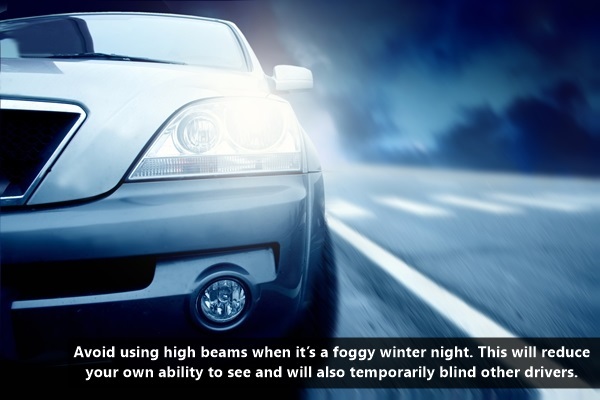 Avoid using high beams when it’s a foggy winter night. 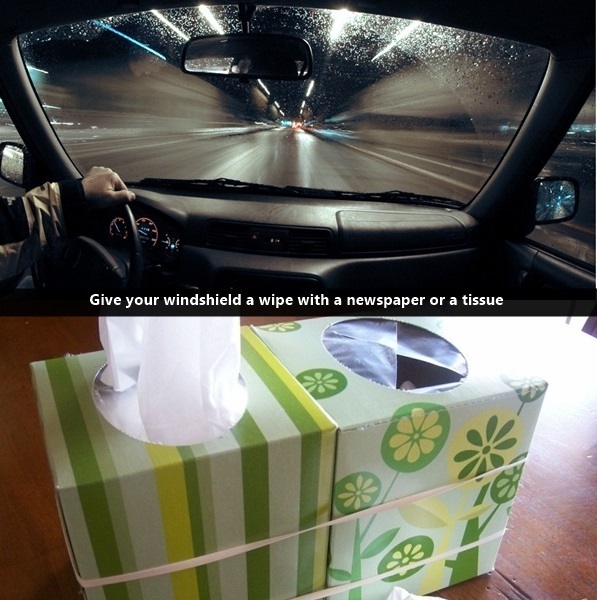 This will reduce your own ability to see and will also temporarily blind other drivers. Avoid flashing your high beams at another vehicle that has their high beams on – this will affect their visibility and the visibility of other drivers. 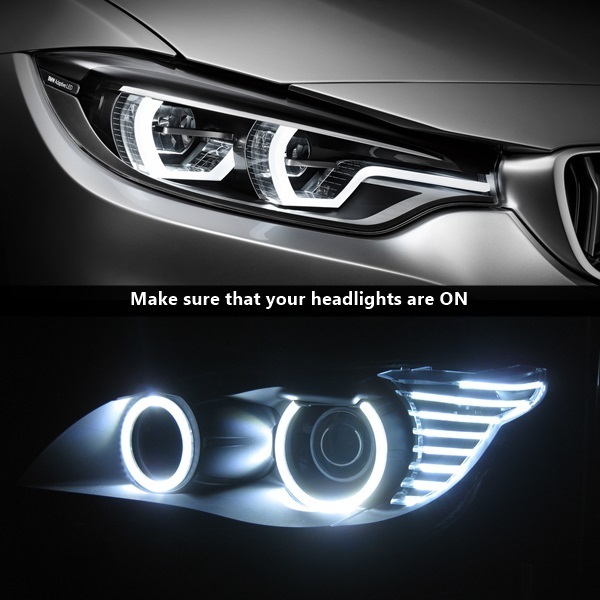 The bright oncoming lights can disrupt your concentration during the night hours. When you are inside the car your eyes are accustomed to the dim glow of the instrument panel on the dark road. So, when you’ll stare on to the oncoming lights you’re bound to get distracted. This is a strict no when you’re driving irrespective of the time of the day. 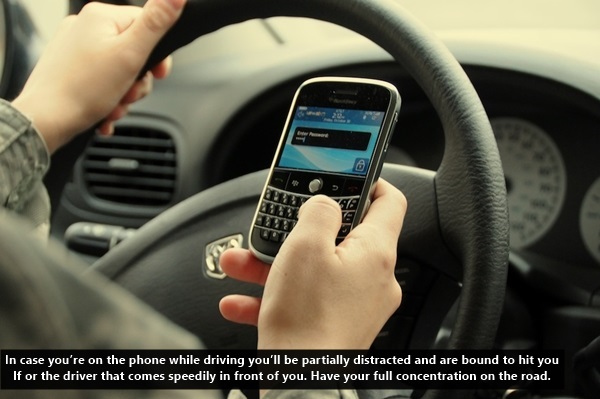 In case you’re on the phone while driving you’ll be partially distracted and are bound to hit yourself or the driver that comes speedily in front of you. 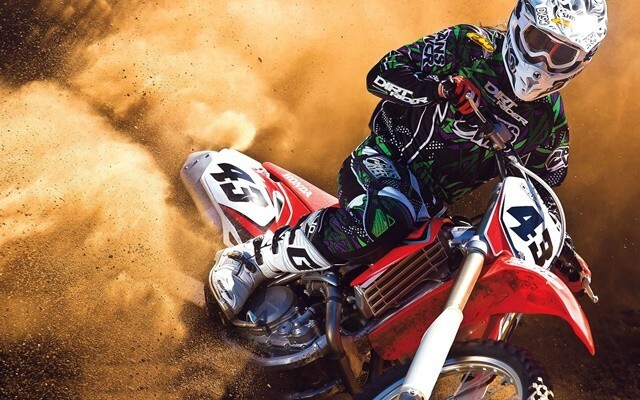 Have your full concentration on the road. When driving at the night hours you’ll need lots of concentration. 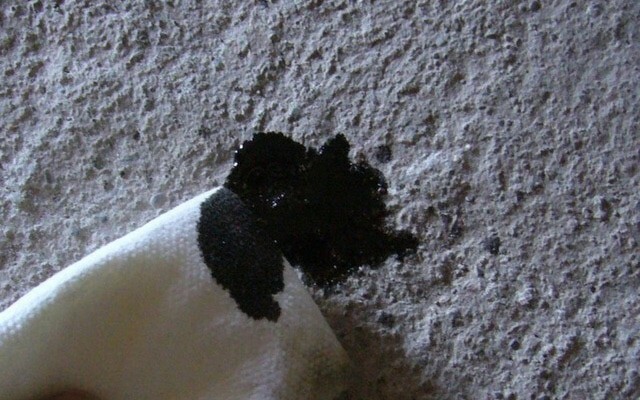 Moreover, driving at the night time can be tiring and exhausting. 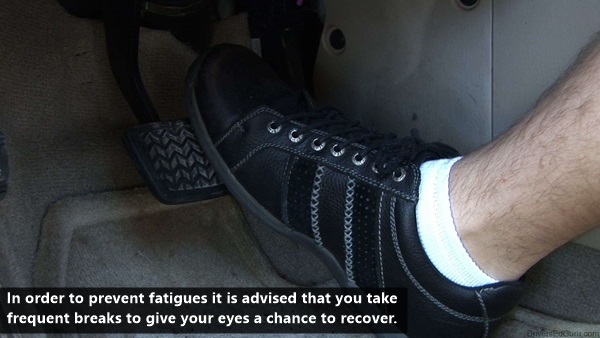 In order to prevent fatigues it is advised that you take frequent breaks to give your eyes a chance to recover. Another important tip to remember when driving at night is that you must adjust your rear-view mirror in order to avoid the reflection of other vehicles’ headlights. 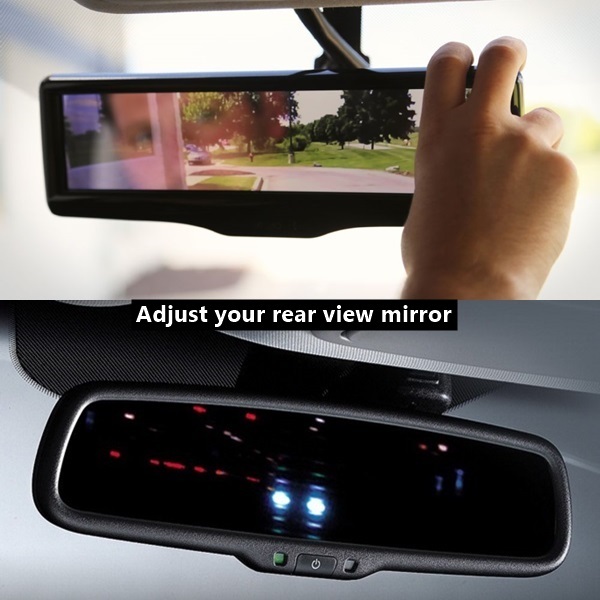 There are a lot of cars that have a day/night’ rear-view mirror that can be tilted easily to reduce the glare. The same windshields that might appear clean during the day might reveal streaks during the night hours. If they’re restricting your view then do stop the car in order to clean those windshields to get a clearer view. Make sure there is enough space between you and the vehicle in the front. Also drive only in your lane. 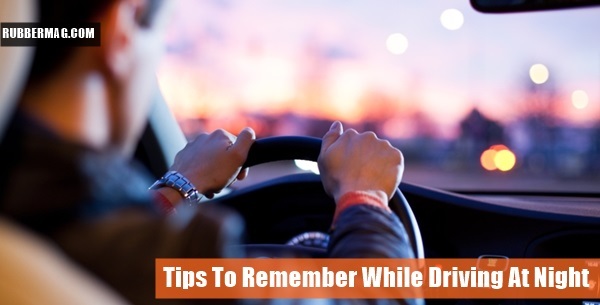 Above we have listed few tips to remember when driving at night. Do keep in mind these tips and don’t forget to follow the traffic rules even during the night hours. Your life is precious so do not rush when you’re on the wheels and be a little more alert when driving during the night time.